A question that you may need to think carefully about when planning an event is what kind of flowers you want for it. Weddings would use roses, tulips, hydrangeas, daisies, and sometimes, orchids. Baptisms would use wisteria, angel’s breath, white roses, and daisies. A garden birthday celebration can make use of sunflowers to give off that summery vibe. Where does succulent plants like CAL Farms 2″ Beautiful Assorted Variety Succulents fit in all of these? Succulent plants fit event stylists and celebrants who want the elegance of plants and flowers, but none of the frills and pomp that accompany them. What are the usual souvenirs you get from an event? Ref magnets, snowballs, crystal glasses, pens, monogrammed items… these are some of the very ordinary souvenirs that event stylists and celebrants often have prepared for you. And sure, you appreciate the gesture and the generosity of every gift you receive, but it’s nice to be able to receive something interesting and unique… something alive! Succulents make for great souvenirs because it’s not every day you get a living thing in return of attending a wedding or a birthday. Upon entering an event place, what will usually greet you is the registration table. It would have, among others, the list of expected attendees. You would sign off your name and check the table number you are assigned. It’s practical, but certainly uncreative. Instead of using the old pen and paper, you can use mini succulents to hold the names of the attendees and the corresponding table numbers they are assigned to. This is such an eye-catching detail that your guests would surely love. Attending events means a chance of seeing gorgeous centerpieces and posting them on your Facebook and Instagram feeds. Florists always have a way with them when it comes to designing these elegant masterpieces that steal the show every single event. But how bored are we becoming with the usual roses and towering tulips? Succulents make for great centerpieces because they are equally adorable and charming. An event can get stressful both for the organizer and the attendees. Food could be served late. Suppliers could arrive late. The flowers could wilt. Some of the guests could be rowdy. These are just some of the instances when an event could go awry. 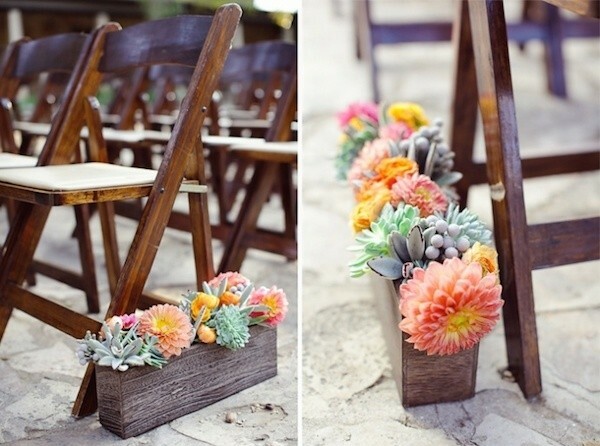 Succulents will add a touch of greenery on an otherwise stressful (but always fun) events. It could help relax people and could easily be a topic for those who are interested in the styling of the event. Studies have shown that whenever we are surrounded by greenery, we feel more relaxed and calm, which are pretty good states of mind when we are organizing a party or attending one. Unlike flowers that could wilt in a matter of hours if not put in a vase with enough volume of water, succulents are very manageable and they do not wilt even if they are placed in the event place days ahead of the event. This takes the stress and pressure off the stylists who need to take care of all these during the event day itself. Have you ever been in a flower shop that is full of frills and blooms and fuss? 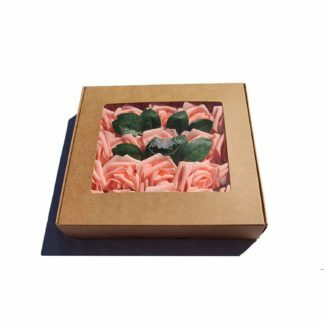 If you’re never a fun of all the fuss that roses, orchids, sunflowers, daisies, and tulips create, then maybe what you’re looking for is a bouquet made out of succulents like CAL Farms 2″ Beautiful Assorted Variety Succulents. 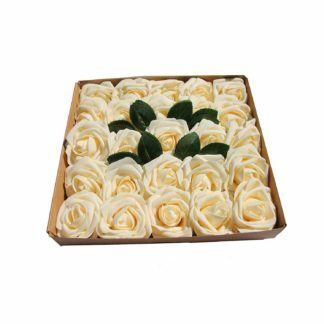 Whether you’re using the bouquet for your home design improvement or for an event, heads are bound to turn to you for this very unique and special choice of non-flowers. 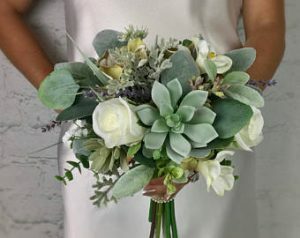 Succulent bouquets are becoming quite a popular choice for event stylists and brides. Succulents give off a fresh look for any place or any bouquet. You can choose between mixing succulents with roses and other blooms or using succulents alone for the bouquets. This fresh vibe for the bouquet would make for a stunning arrangement. 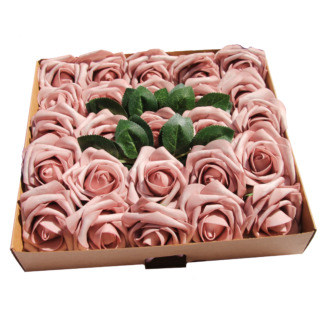 But why switch to succulent bouquets when flower bouquets are classic and traditional? For one thing, some people are allergic to certain types of flowers. The pollen in the flowers is one of the main reasons why people are mostly allergic to flowers. It happens every so often, especially during the spring season. You’ll see people sniffing and sneezing and coughing because of their allergies. 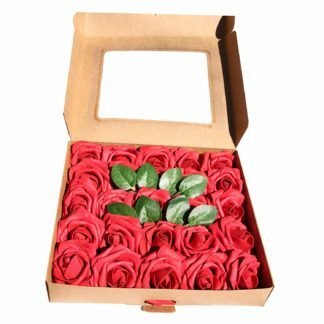 Such is the reason why some of them may opt to want succulent bouquets rather than beautiful and large arrangements of roses, tulips, sunflowers, daisies, etc. The best thing about succulents is that they contain almost zero allergens, so people are more likely to not develop allergies. That’s the reason why succulents are always a safer bet when it comes to being used in events and as bouquets. If you are not too sure whether any of your guests are allergic to pollen or if the bride herself cannot be surrounded by flowers, you can make use of succulents to create the same elegant and garden-like vibe that we have come to love from flowers. Another best reason why succulents should be used as bouquets is because it would last longer than flowers. With flowers, you would have to time the event or its use because they wilt easily. You might have to put them into special vials, so that they would soak up the water that they need and remain looking fresh and alive throughout the event. With succulents, you won’t need to do anything other than turn them into bouquets. Since succulents are easy to maintain and need very little water and sunlight to last long and healthy, they are the perfect accompaniment to any event—from centerpieces to vertical gardens to backdrops to bouquets. They are easy and fun to work with, and any bouquet designer won’t be hard-pressed to find a style that would work on succulents. They can easily work on them the day before the event without worrying if they would wilt the next day. On the day of the event, the stylists could focus on other elements of the design while the succulent bouquets are ready to go and make their grand entrance. It’s time to think about these succulent plants as more than just house plants. 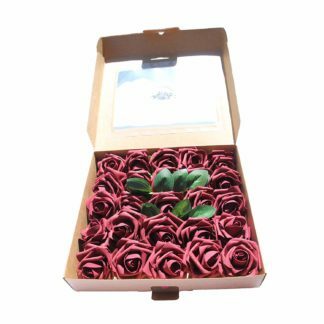 They are great for home and office improvement, as well as for event styling and as bouquets.